I would like to thank you for the efforts you have made in writing this post and the download links you just provided. 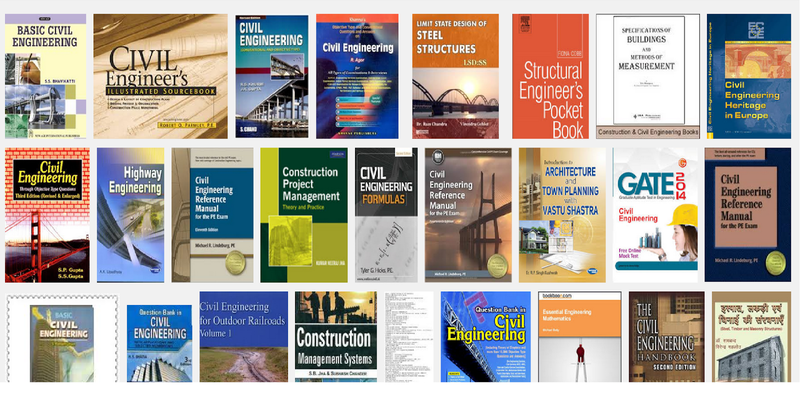 and also for some of this civil engineering books free download, they are really of help!! !